OSHA record-keeping rules have changed - are you prepared? Over the past few years, OSHA has been particularly aggressive in using its reporting procedures and record-keeping authority to further its enforcement agenda. Most recently, OSHA amended its record-keeping rule to include electronic filing provisions and anti-retaliation provisions. 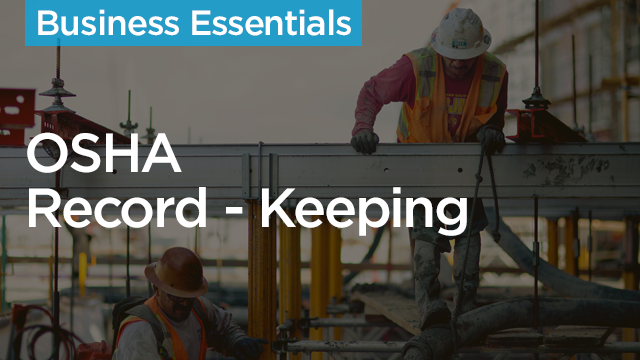 Describe the latest OSHA record-keeping rules. Assess best practices for electronic filing provisions. Describe how the increased reporting requirements affected OSHA’s enforcement strategy.